New: Collect miles with Miles & More! Look for the article you want and we will credit your mileage account with one award mile for every whole franc you spend. 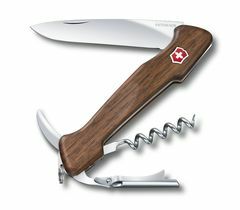 Shopping at victorinox.com pays off! 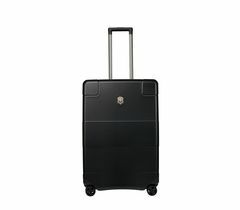 Shop for pocket knives, kitchen knives, travel gear, watches and fragrances at victorinox.com. You receive one award mile for every euro you spend. 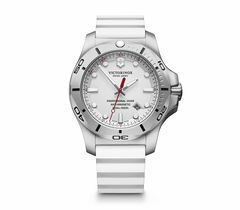 Please note: Collecting miles is only possible ONLINE at victorinox.com, NOT in our Victorinox Retail Stores. Look for the article you want and we will credit your mileage account with one award mile for every whole euro you spend. 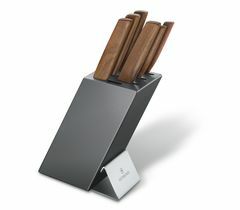 In April, you can also benefit from our offer and earn ten times the points on your purchase. Do you already have a Miles & More service card number? 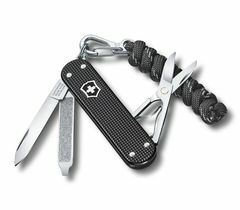 Store your Miles & More service card number in your Victorinox customer account under the heading “Miles & More” or enter your service card number in the shopping basket. Do you not have a Miles & More service card number yet? Open your personal Miles & More account free of charge and start earning miles.